Kateryna Zarembo is the deputy director at the Ukrainian think tank New Europe Center. 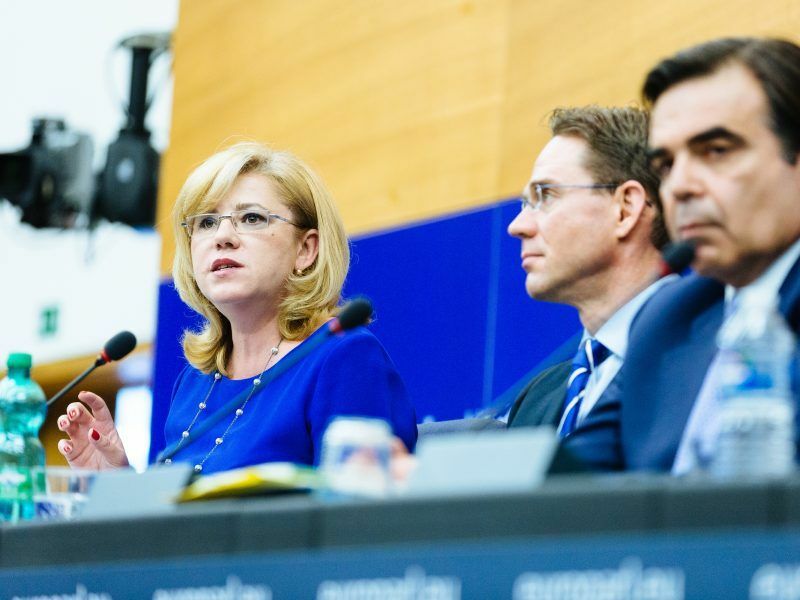 She spoke with EURACTIV Poland’s Michał Strzałkowski. Is the Visegrád Group perceived in Ukraine as an important partner? 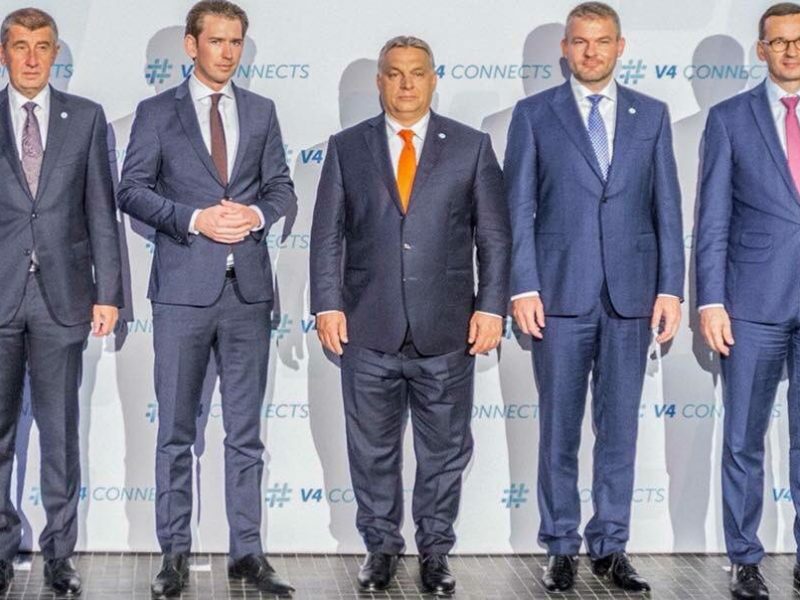 The Visegrád Group is not seen as a coherent international player or one homogeneous cooperation partner. Of course, this term is used and it appears in the public space but cooperation with the V4 is not perceived as some model of effective cooperation with Europe and even less as a model of effective partnership. Simultaneously, each of the Visegrád Group countries has different priorities in relations with Ukraine. Unfortunately, recently relations between Ukraine and Poland or Hungary have deteriorated considerably. Why did this happen? Even in the previous decade, and especially after the Orange Revolution, it seemed that the Visegrád countries would be close to Ukraine. I think there are many reasons. First of all, we have seen political changes in the Visegrad countries in recent years. 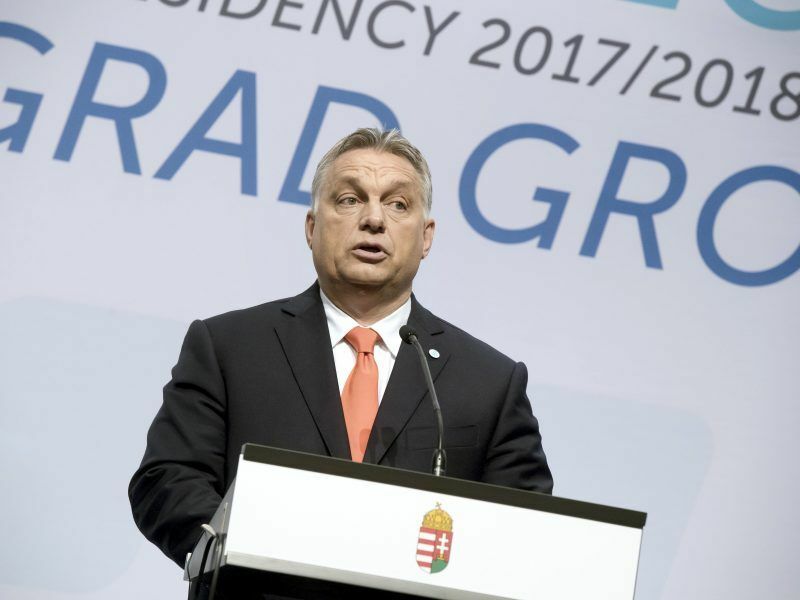 Viktor Orban in Hungary increasingly emphasises national issues, and in this context also disputes with Ukraine. In Poland, since the right-wing Law and Justice (PiS) party took power, also national affairs are more strongly accented. In the meantime [in 2013], also the Czech Republic chose a pro-Russian president. And so, the views of the Visegrad countries regarding the relations with Ukraine have changed. Secondly, in each of these countries, there is a different agenda for bilateral relations with Ukraine, while especially with Poland and Hungary, the agenda is loaded with conflictual issues. Long-term solutions and systematic dialogue are needed here. This will not be settled at one summit, even if it’s very successful. I am referring to issues related to history or to historical memory, which now play a significant role in Ukrainian-Polish relations or issues of the new Ukrainian educational law and national minorities in Ukrainian-Hungarian relations. How about the relations with Russia? The Visegrád countries approach them very differently: Poland has badly assessed Russia’s actions over the last twenty years. Hungary, on the other hand, is getting closer and closer to Russia and Budapest is publicly talking about the need to abolish EU sanctions. Not to forget the pro-Russian stance of the Czech president and Slovakia being somewhere between Poland and Hungary on this issue. 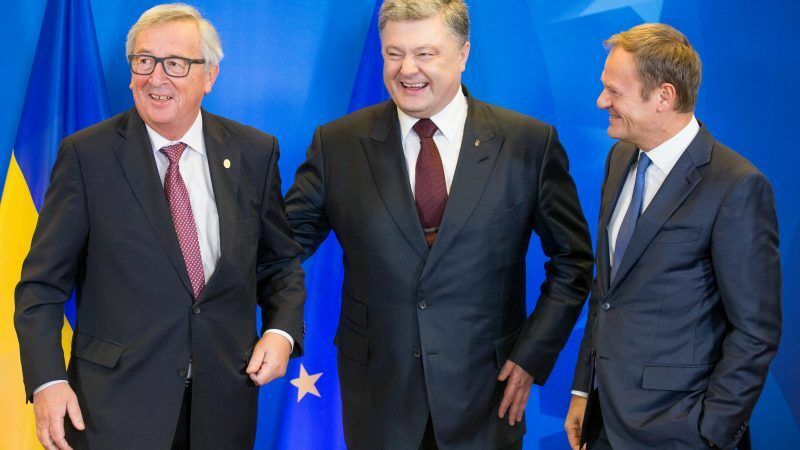 Of course, relations with Russia are very important… Ukraine is now looking at the international arena for friends, allies and partners who will support Kiev in withstanding the Russian aggression and uphold the EU unity on sanctions against Russia. So, relations of a given country with Russia are a very important factor. Poland is a special case here. On the one hand, it is strongly anti-Russian, but regarding Ukraine, the conservative ideology of the current Polish authorities is actually convenient for Russia as it coincides with the traditional Russian world-view. Ukraine no longer finds in V4 the feeling that we are all sceptical about Russia’s policy. Kyiv no longer sees the Visegrád Group – as was the case in the previous decade – as warriors who will conflict with Russia in the name of principles. Instead, Hungary, Slovakia or the Czech Republic prefer to put up with Russia. And this also affects the perception of the Visegrád Group. But this is not the only important issue. Being anti-Russian, after all, does not necessarily mean being pro-Ukrainian. Especially, if you are also anti-European. Anti-Europeanism is in fact anti-Ukrainian. If the authorities of a country or its elite are anti-European, this does not mean anything good for Ukraine. Is the transformation model of the Visegrád countries still attractive for Ukraine? In the past, Ukraine was emphasizing the willingness to benefit from the experience of Poland, the Czech Republic, Slovakia or Hungary. Not anymore? It is true that this has changed. But it depends on the perspective. In the ‘expert circles’, the illiberal tendencies in the countries of Central and Eastern Europe are observed with apprehension. And the fact that Poland, the Czech Republic or Hungary are moving away from the EU, pushing themselves to its margin is of great importance to Ukraine. After all, Kyiv would like to be as close to united Europe as possible. Democracy, the rule of law or pro-Europeanism are values that have gained a lot of importance in Ukraine. But from the point of view of ordinary citizens, Central and Eastern Europe is still a very attractive model, especially in the economic sense. Ukrainians see how Poland has changed over the last twenty years, how it has evolved to become a strong economy. From the point of view of welfare, Visegrád countries remain very attractive. You mean also those Ukrainians coming to work to Poland? In recent years, this is a mass phenomenon and their impact on the Polish economy is very positive. Many Ukrainians fill in the gaps in the labour market after Poles emigrated to Western Europe. But there is still a big lack of workforce in many sectors, also in other Visegrád countries. Maybe the economic reality will make Ukraine and the V4 group come closer again? Figures show that many Ukrainians go to work in the EU. Poland issued more than one million of work permits for Ukrainian citizens in 2017. Which, by the way, does not mean that all these people actually went to Poland or have stayed there, because obtaining a permit does not mean using it or residing in Poland permanently. Anyway, data also shows that the impact of this situation on the Polish economy is indeed very positive: Polish newspaper ‘Dziennik Gazeta Prawna’ published a rating of the most influential people for the Polish economy – and Ukrainians are listed collectively in the second position, just behind the country’s prime minister and one place ahead of President Andrzej Duda. But, unfortunately, it all coincides with tendencies of aversion and tensions to Ukrainians. Some Ukrainian people are afraid of prejudice, they are afraid to speak Ukrainian loudly on the street. Their presence in Poland has a positive impact on the Polish economy, but so far it does not improve their perception or the way they are treated. In which areas – in your opinion – is there is now the most potential for V4-Ukraine cooperation? Certainly one of them is security and building resilience against hybrid threats. The economy is also certainly a good area for cooperation. And economic issues are key to the minds and hearts of people both in the East and in the West. The economic reputation of Ukraine in the West is not good, we want to change it, show its potential. The Visegrád Group as an economic partner could help us. 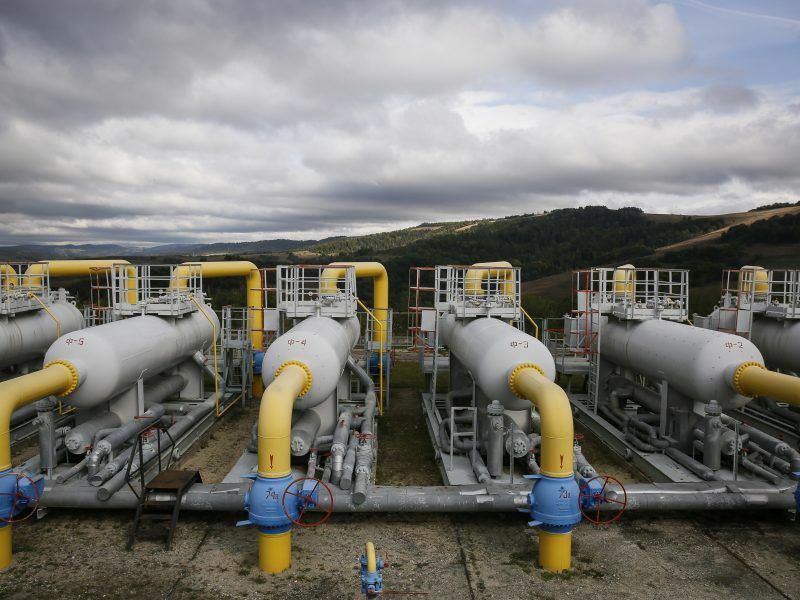 Another important topic is the Nord Stream 2 gas pipeline. It threatens the entire region. We understand that the work on it is already very advanced, but we still need to show together how dangerous this investment is. And last but not least, there is something that in my opinion is a task not only for governments but also for the opposition and the whole society in general. Now that the whole European project is in flux, we must promote democratic values, the rule of law and the pragmatic benefits of European integration, including in the Visegrád Four. If this is not the case, then there will be no European integration for Ukraine. As we can see, people all around the world still need to be persuaded to believe in democracy, and its advantages still need to be justified.